Record-breaking Sydney FC secured the A-League premiership-championship double, beating Melbourne Victory in a penalty shootout in the A-League grand final on Sunday. Deadlocked at 1-1 after 120 minutes, keeper Danny Vukovic was the hero for the Sky Blues, saving Marco Rojas' spot kick after Victory captain Carl Valeri had hit the crossbar. 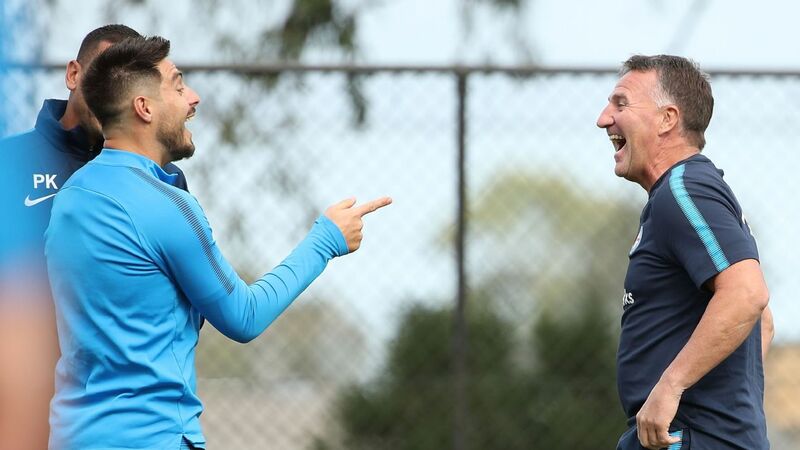 Graham Arnold's men were made to work for the win by the Victorians, going behind in both regular time and the shootout, before A-League Player of the Year Milos Ninkovic finally sealed a third A-League title for Sydney FC. Sydney FC wins 4-2 on Penalty Kicks. 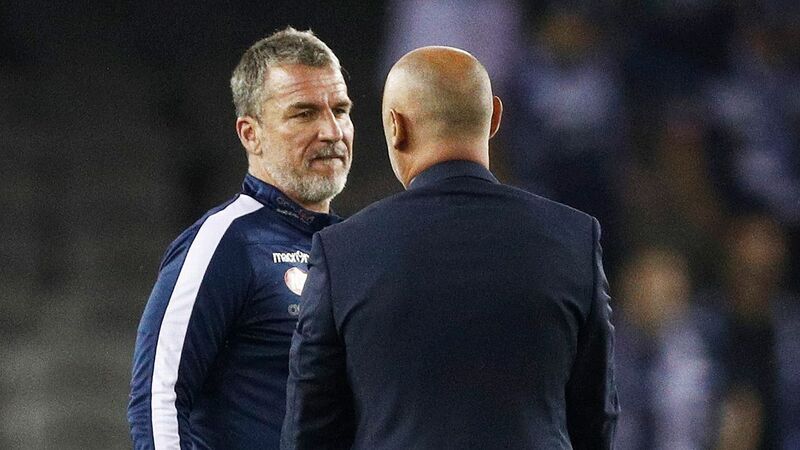 Kevin Muscat's men were always outsiders to beat the Sky Blues, who finished the regular season a whopping 17 points ahead of the second-placed Victory. The underdogs gave the champs a run for their money though. Determined to make the most of a rough Allianz Stadium pitch, the Victory set out to disrupt Sydney's tempo, harassing the hosts both on and off the ball -- walking a fine line with referee Jarred Gillett. 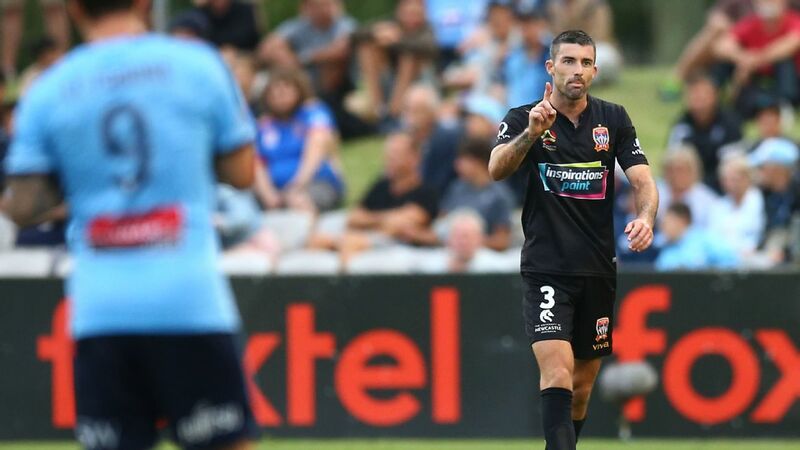 Overall, the man in the middle awarded a total of 59 fouls over the 120 minutes, meaning that the likes of Ninkovic and marquee Filip Holosko were never able to get a foothold, let alone establish any sort of rhythm in Sydney's play. The Victory's tactics nearly paid off too, with Besart Berisha finding the back of the net while Sydney FC were still adjusting to the rowdy Allianz atmosphere. The hosts wouldn't be kept down though, and as soon as Rhyan Grant poked home Sydney FC's equaliser in the 69th minute, penalties always seemed likely. He may have been on losing side, but there is no doubting that Berisha is a man for the big occasion. 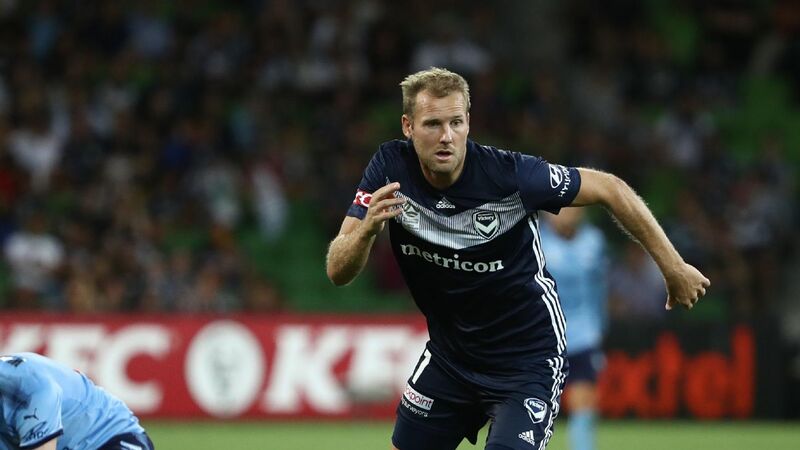 Faced with a hostile crowd, an all-in melee in the first half and some stiff defending from Alex Wilkinson and Jordy Buijs, Berisha was in his element. 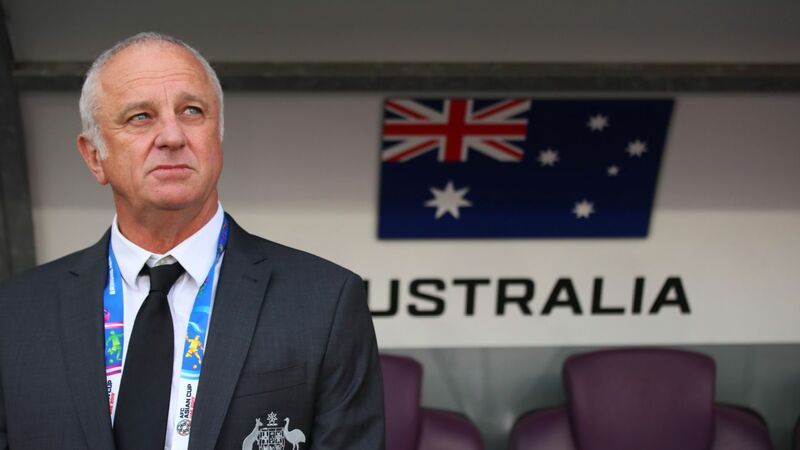 Twenty minutes into the game, after Marco Rojas was scythed down by two FC players in the centre-circle, the referee correctly waved play on as a loose ball fell to the Kosovo international. Two step-overs and a driving run later, the A-League's greatest-ever goalscorer once again found the back of the net in a grand final. 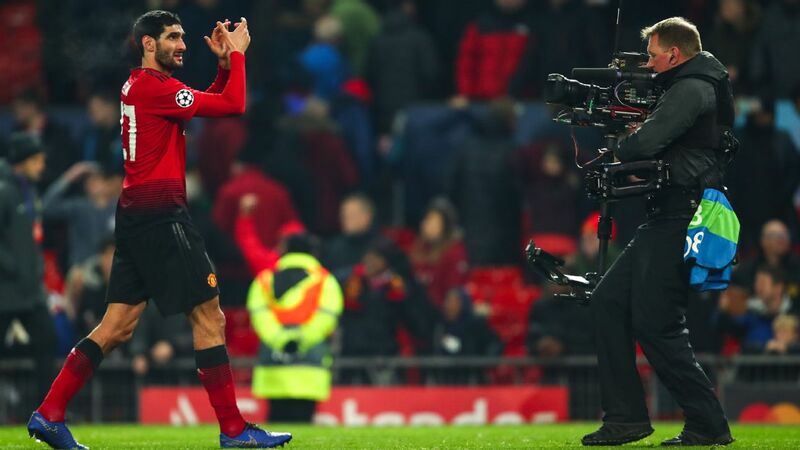 That's five goals in four grand final appearances for the 31-year-old, and Sunday marks the first time that his team have not gone on to lift the trophy once he's scored. Berisha may have never won the Johnny Warren Medal, but that moment of magic on Sunday is just the latest piece of evidence that if former Brisbane Roar man isn't the greatest player to grace the A-League, he's certainly the most influential. 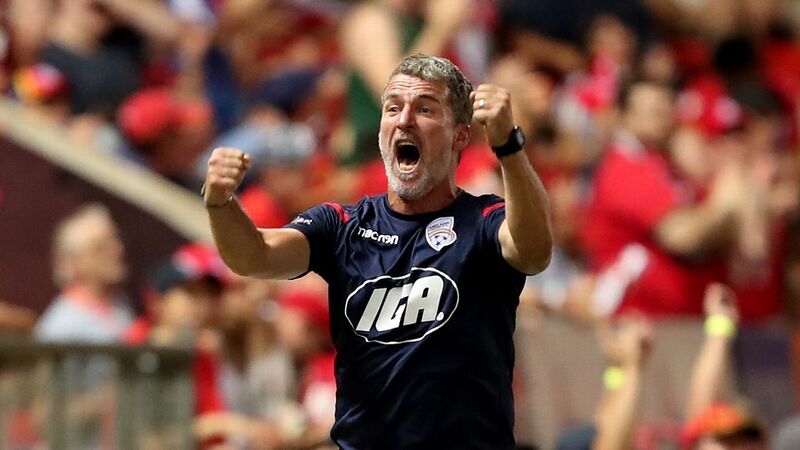 Sydney FC secured the A-League championship in a after a tense penalty shootout win on Sunday. 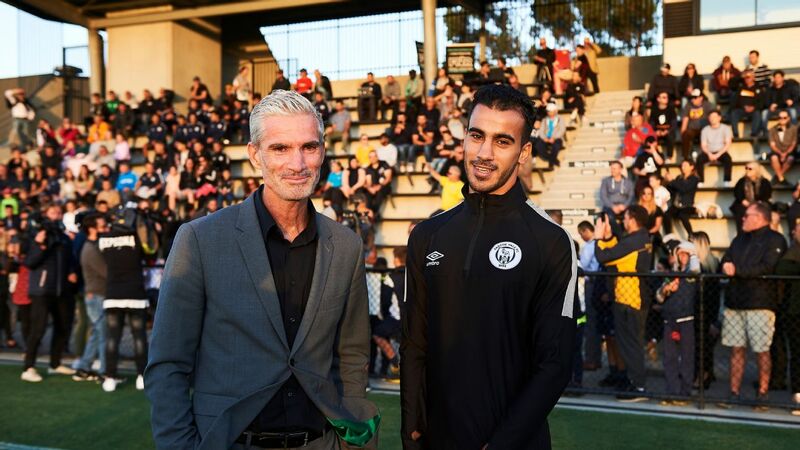 Off the field, with the growing tensions between Football Federation Australia and the 10 A-League clubs -- plus the absence of a structure that will allow expansion teams to enter the competition -- means that football in Australia is somewhat in a state of flux. But it's days like Sunday that serve as a reminder that the governance issues are just a sideshow to a code that is doing exceptionally well on the field. Memberships are up, as are TV figures, and as the 41,546 fans at Allianz will tell you, the spectacle is superb. 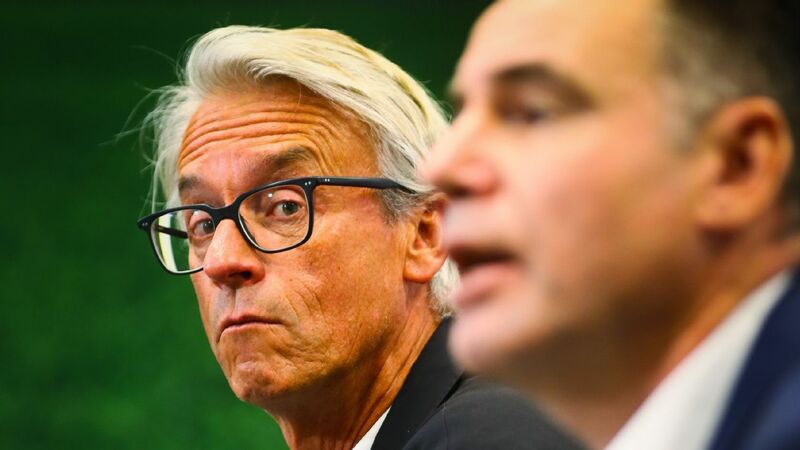 The A-League has come a long way in just 11 years, and there's every reason to think that it will continue on the same trajectory for some time to come. Bring on October already! Mike Wise is the associate editor for ESPN FC Australia and New Zealand. You can follow him on Twitter @wisey_9.